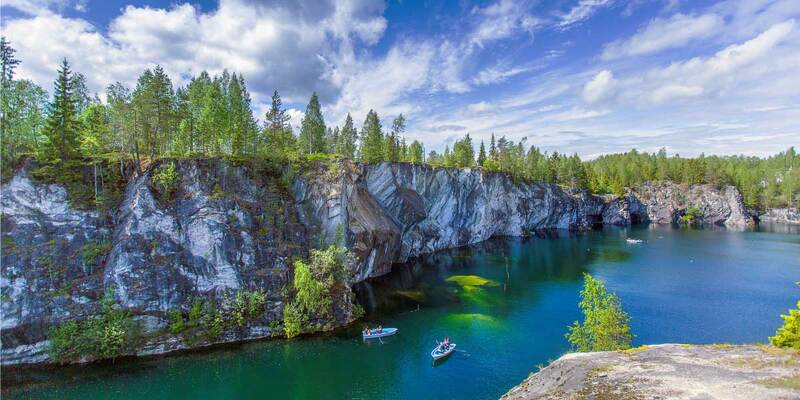 Karelia is a huge, mysterious and incredibly picturesque part of the Russian Federation. It is known far beyond the borders of the Russian Federation, as the edge of the charming virgin northern nature with mixed forest, countless rivers, lakes, waterfalls and islands. It’s one of the best place in the world for fishing and hunting, for active tourism and sightseeing the unique island monasteries.